According to one poll, controversy isn’t hurting Mississippi Sen. Cindy Hyde-Smith’s chances of reelection. 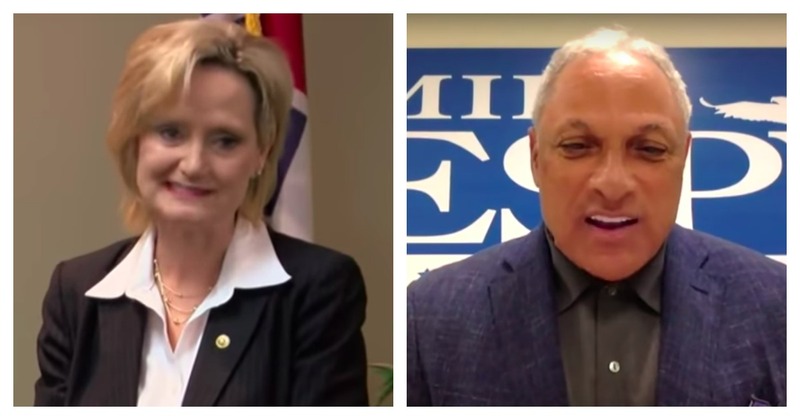 A survey by RRH Elections puts Republican Hyde-Smith 10 points above her Democratic challenger, Mike Espy. With President Donald Trump scheduled to stump for her on Monday night, Hyde-Smith has a 10-point lead over Espy. 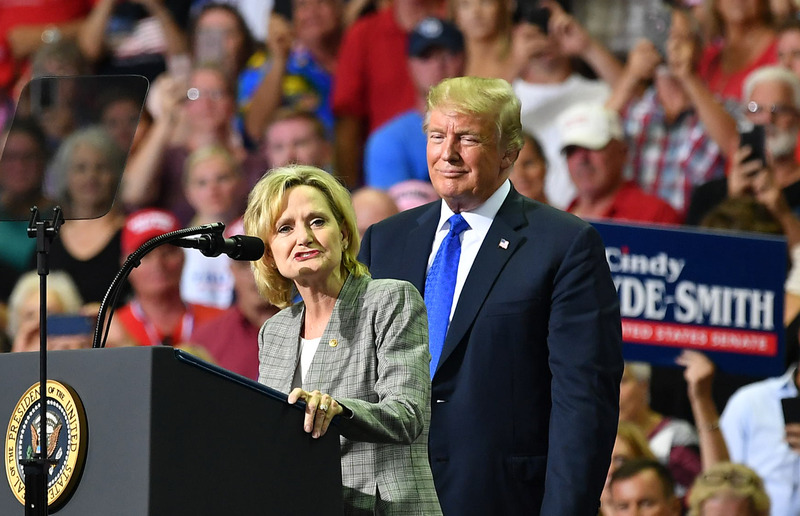 In the strongly Republican state, that just might close the deal for Hyde-Smith, who is still in the news for comments she made about her willingness to attend a public hanging. For anyone who was offended by my comments, I certainly apologize. There was no ill will — no intent whatsoever in my statements. I also recognize that this comment was twisted and was turned into a weapon to be used against me. A political weapon used for nothing but personal and political gain by my opponent. That’s the kind of politics Mississippians are sick and tired of. But some of the corporations — like Walmart —that have funded the senator’s political legacy are demanding the return of those contributions. Espy has been getting some outside help in an effort to resuscitate his candidacy, with Democratic names Sen. Cory Booker and Sen. Kamala Harris coming to town. RRH Election surveyed 684 voters between Nov. 19–21 and again on Nov. 23–24. The poll has a margin of error of plus or minus four percentage points.